Our 7 Cu Ft Heavy Duty Grit Bin is one of the UK’s best-selling small bins because it is extremely tough and virtually indestructible. 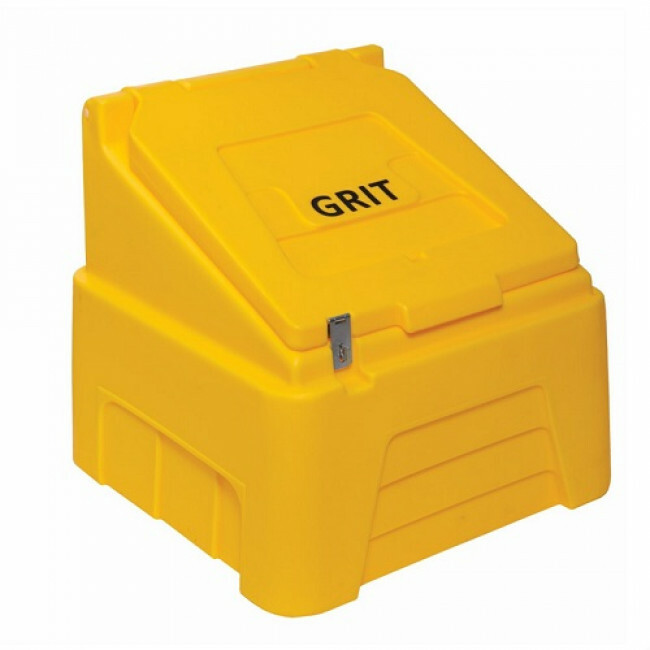 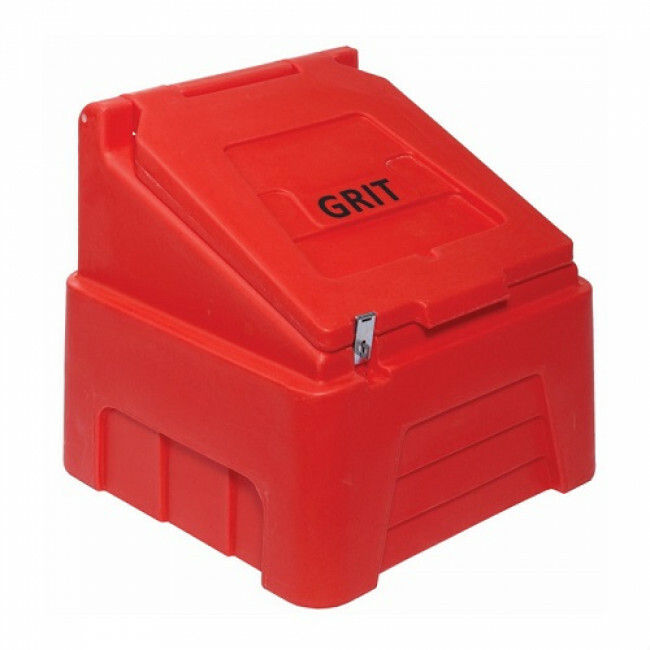 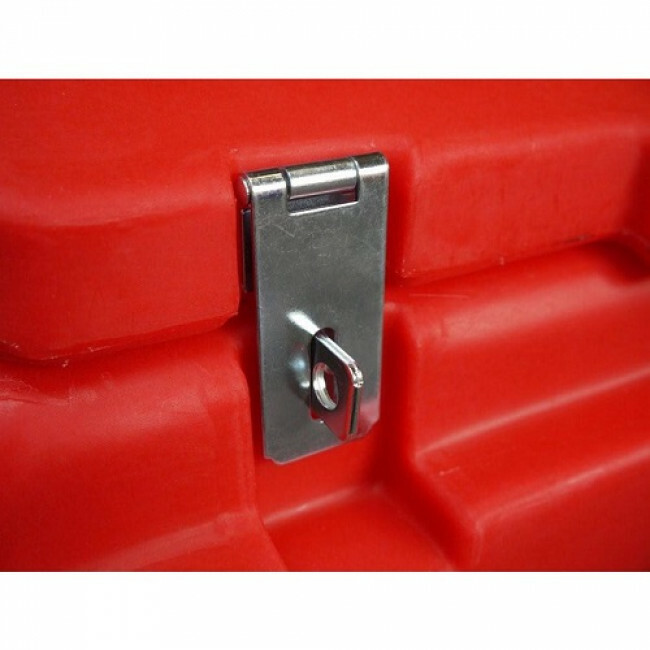 This grit bin is popular among councils and local authorities looking for durability and affordability. 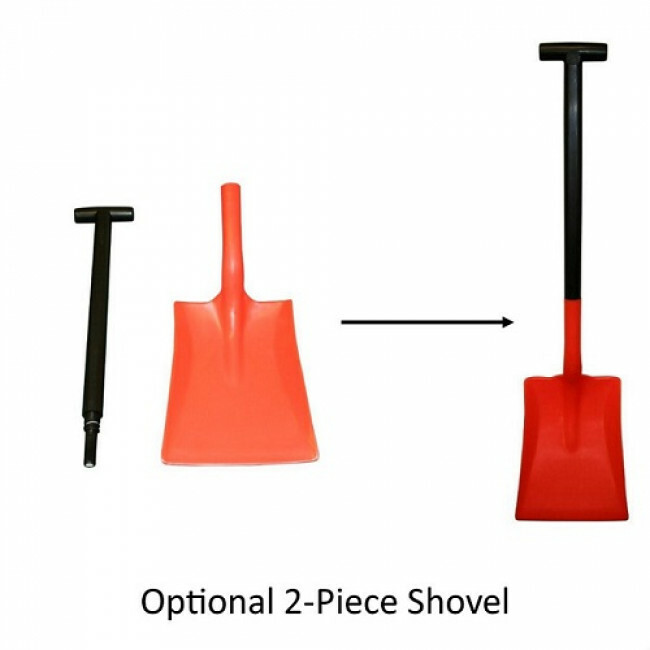 They are commonly placed at the roadside and around car parks. Constructed from UV-resistant polyethylene, this bin will not discolour in the sun and can be kept outdoors year-round. 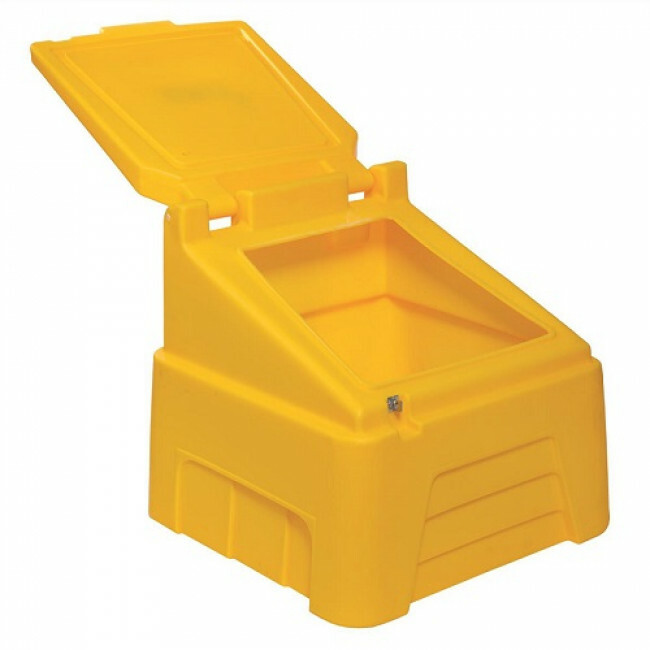 We offer this bin in a range of colours. 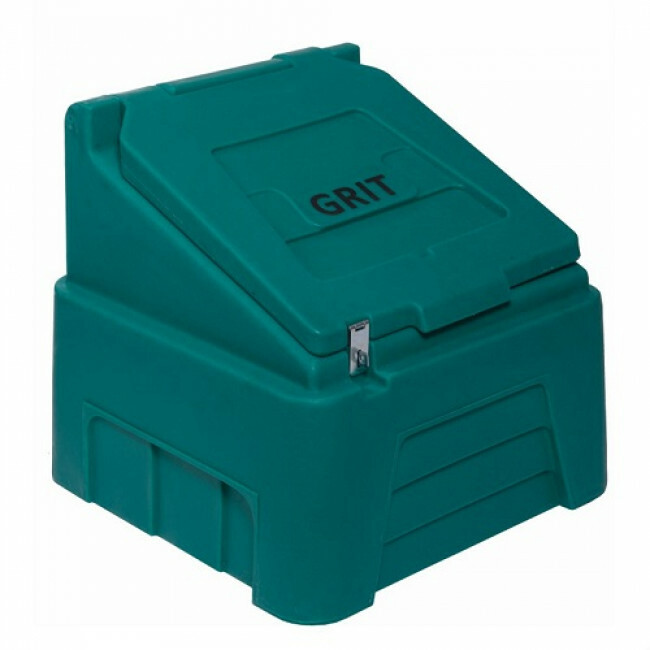 Keep the areas around your home or business ice free this winter by storing your grit / salt in our 7 Cu Ft Heavy Duty Grit Bins.